Digital currencies are an increasingly hot area with a mind-blowing 3000% growth in market capitalization in 2017 alone. As interest in digital currencies continues to grow, it is important to understand the risks. 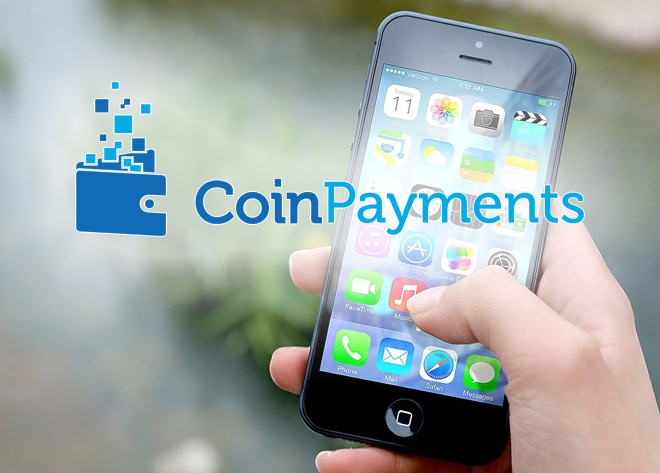 New users of cryptocurrencies often fall prey to common mistakes or scams, and CoinPayments is committed to supporting and educating users in avoiding these pitfalls. We been around the crypto world since 2013 and we have seen our fair share of scams and schemes. 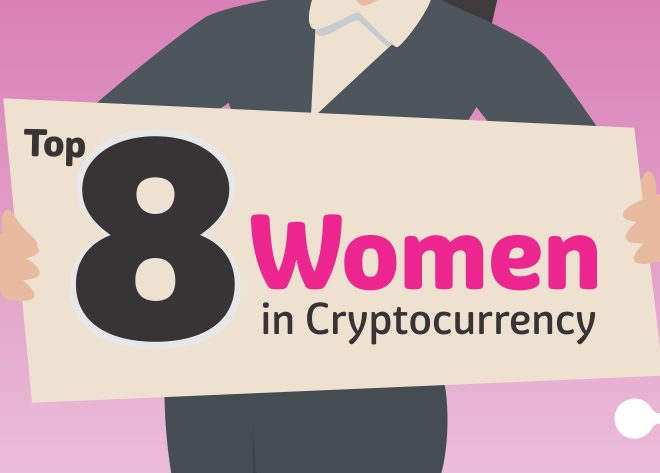 Below are 12 tips from CoinPayments to protect yourself against cryptocurrency scams, grouped into three easy to remember mantras: Know Who You’re Dealing With, Know the Rules of the Game and Safety First. The world of cryptocurrencies is not exempt from one of the most basic laws of business: deal with people you trust. The lure of making big money in the crypto world often causes frenzied activity and rash decisions, creating an environment ripe for scams. The best way to safeguard yourself against falling for a scam is to do your research and get to know all parties involved in a transaction. Do some internet stalking: Always do a thorough read through of the feedback for vendors who are using CoinPayments. Check how new they are, if other users had a good experience, and how many transactions they have processed. A strong set of publicly verifiable reviews and/or articles involving the vendor is a good sign that they are trustworthy and will not scam you. 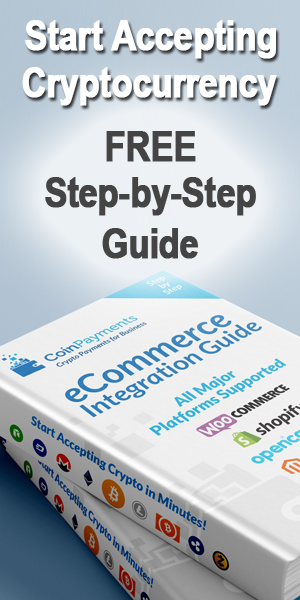 Practice double checking: CoinPayments is developing the cryptocurrency ecosystem by offering a free API, which encourages more and more vendors to accept digital currencies. 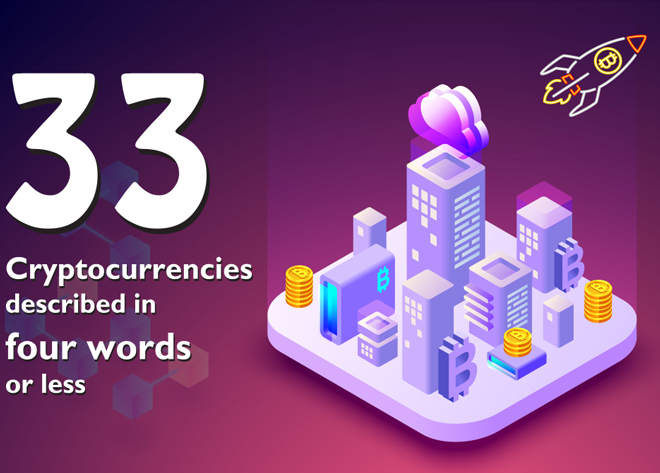 This means that potentially untrustworthy players can easily download the API and also offer CoinPayments digital payments processing. Please note that we do not endorse all merchants who use CoinPayments. Always verify a vendor’s reputation with your customer service representative, or through your own research. Watch out for Madoff wannabes: Bernie Madoff successfully stole from over 52,000 victims before he was finally sent to jail in 2009. We may look back at one of the biggest Ponzi schemes in history and laugh at other people’s naivete, but remember that fraudsters can prey on anyone. Cryptocurrency is still a very new, fast-moving and highly misunderstood industry. This provides a prime opportunity for fraudsters to engage and scam users, like you. 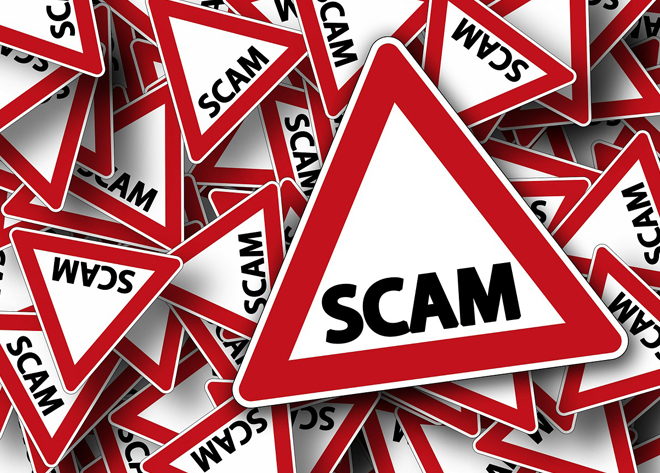 Stay very aware and suspicious of both High-Yield Investment Programs (HYIP) and Multi-Level Marketing schemes (MLM), also known as pyramid schemes. Any scheme promising high short-term returns is highly suspect, and if it sounds too good to be true, it probably is. Cryptocurrency has already massively disrupted the traditional banking system that has existed for centuries. With disruption comes paradigm shifts, and with new paradigms there are new rules. Below are some crucial “Rules of Crypto” to avoid losing coins and educate yourself on the workings of blockchain. Remember no do-overs: Remember in grade school when do-overs where a thing? When your siblings or friends would be nice enough to give you another shot at whatever game you had invented? Unfortunately there are no do-overs in crypto. Once you have sent a transaction, it is irreversible and there are no refunds or chargebacks. Our historic use of credit cards conditioned us to believe that there is always a possibility for refunds and chargebacks. Credit card companies take a fee from vendors to be the intermediary with you, the customer. The goal of blockchain and cryptocurrencies is to provide a means for peer to peer transaction, thereby cutting out the middleman. This eliminates the possibility of chargebacks in that process. Remember no return to sender either! : In the classic Elvis Presley song “Return to Sender”, he’s had a quarrel with his lover and keeps trying to send her a letter. It keeps coming back with three words she’s written on it: “Return to Sender”. While he may have been unlucky in love, at least Elvis had a heads up that his letter did not arrive (or rather it had arrived, but had intentionally been sent back). In the crypto world, if coins are sent to the wrong address they will NOT be labelled “return to sender” and sent back to you. Always ensure you are sending your coins to the correct address. Once a transaction is logged on the blockchain, it’s final. Does not play well with others: We know it’s difficult to keep straight the ever increasing number of cryptocurrencies (there were 1,634 listed on Coin Market Cap at the time of writing). However, it is critical to remember you cannot send one type of coin to another type of coin’s address (for example, sending Bitcoin to an Ethereum address). Watch for hidden fees: Different blockchains and coins have different fee structures (miner fees, network fees, etc.) A common mistake that crypto rookies make is sending micropayments when the network transaction fee is higher than the actual amount being sent. Given that the network fees in particular can vary depending on when you are sending your coin, always be sure to double check this and ensure the fees do not exceed the value of your transaction. As noted above, all transactions are final. Be specific: Certain coins require detailed information (besides just the address) when sending. For example, coins such as Ripple (XRP), New Economy Movement (XEM), Stellar (XLM), ByteCoin (BCN) and Steem (STEEM) require an additional payment id, destination tag or memo to be filled out in order to be sent successfully. Not doing so could result in lost coins. Never leave a required field blank when you are sending cryptocurrency. Don’t go phishing If your Spidey Sense goes off when you’re reading an email because everything seems normal but there’s SOMETHING ABOUT IT, then STOP. 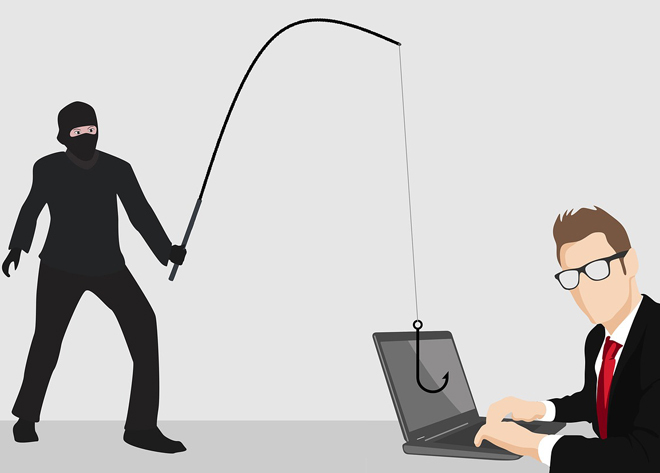 Phishing is one of the most common methods that cryptocurrency scammers use to steal coins. They will typically disguise themselves as a well-known service (a vendor or wallet that you are familiar with) by slightly misspelling the URL in an email, and providing a seemingly legitimate reason for you to open the link and fill in your private information.A practical way to avoid phishing scams is to never clink links in emails. Go directly to the official site and login using your credentials there instead. 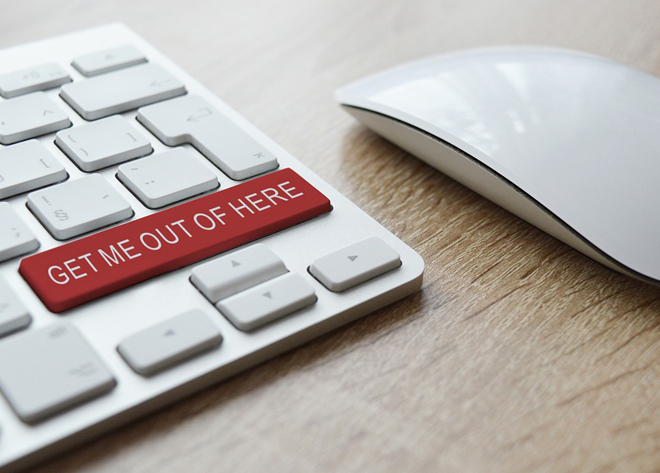 Phishing scams are usually advertising an offer or a deal, and scammers trick you into entering your login details on their false site instead of the official one. By logging in via the official site you remove the risk or entering your private information on a compromised site. Keep those 2FA codes on lock: Two-factor authentication (2FA) is as critical in the crypto world as it is elsewhere for preserving your account security. Always use two-factor authentication when it is an available option, and try and keep the second factor of authentication different than your email address (e.g. use Google Authenticator on your phone). Private keys: There is NEVER a situation where anyone BUT YOURSELF needs your private key. Regardless of the context, this information should never be given out. Be especially alert to scams that request private key information. Practice common computer sense: all the things we know we should do regularly but perhaps let slip: regular anti-virus scans, keeping your operating system up to date and being wary of attachments in emails. These are rules of the game that STILL APPLY to cryptocurrencies. You should also strive to maintain different passwords for your email, crypto exchanges, etc and to change them on a regular basis. Lastly, do not publicly announce that you are holding large amounts of cryptocurrency, as this makes you a prime target for hackers. In conclusion, cryptocurrencies will continue to reshape the payment landscape and provide flexibility to you the user. As with any other type of transaction, it is critical to Know Who You’re Dealing With, Know the Rules of the Game and remember Safety First. By keeping in mind the tips listed above, you are well on your way to a worry-free cryptocurrency experience!